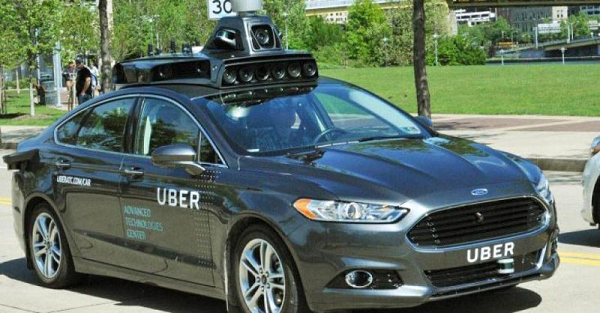 It took Uber awhile, but it will finally get the special permit that will allow it to test out its autonomous vehicles on California roads, according to The Mercury News. The company tried its luck late last year, but situations of running traffic signs drew the California DMV’s attention and Uber’s testing efforts were ended as they were considered illegal. Uber originally stated that it felt that it didn’t need a license because its pilot required a human to watch the car’s progress. The company was playing a dangerous game of being technical with a regulating body’s rules and decision. A similar issue arose when Uber’s side project Otto tested its self-driving trucks on California roads after the DMV declared Uber’s road tests illegal. The company stepped back from its initial stance on getting a license, but it has stepped back from the stance that it was in the right to just begin testing and it’s definition of the DMV’s laws around testing. That said, California is a major market for self-driving cars and will definitely be a major market for all things autonomous whether it be transportation, tourism, or delivery so it’s best to get with the program now rather than later.